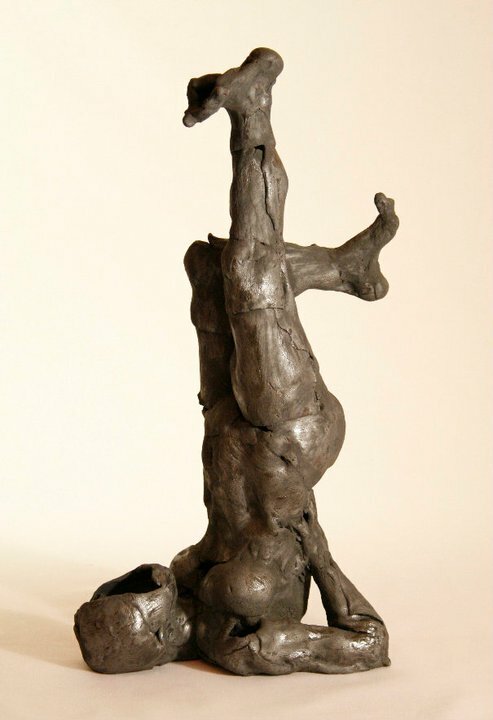 Dominic Hinchliffe produces Earthenware ceramic sculptures and paintings inspired by dance and movement. To produce his sculptures he works fast and freely; rolling, tearing and manipulating the clay to inject the life into it he wishes to convey. He finishes his sculptures with oxides and underglazes applied like watercolour with vibrant brush strokes to enhance the feeling of movement. He also produces drawings in clay, scored through a surface layer of slip. 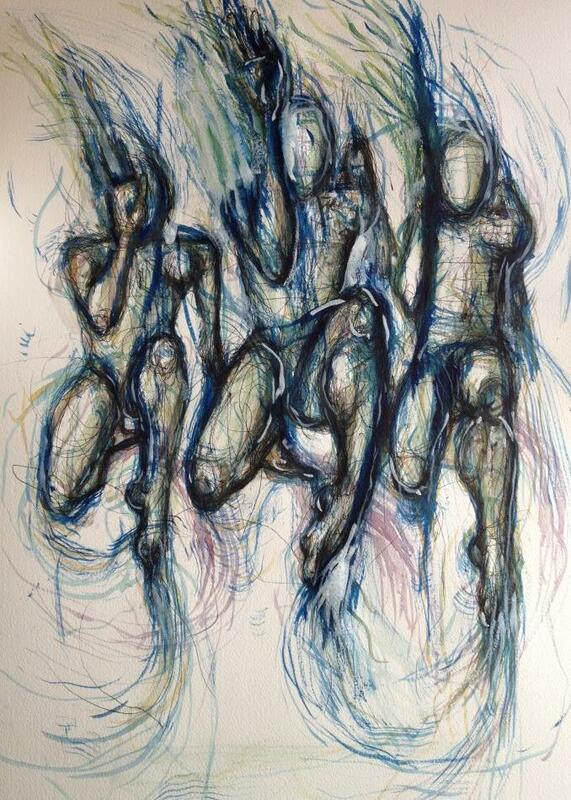 More recently Dominic has started to work in Indian Ink creating an amazing portfolio of dance inspired artwork. "Dance is a transient art, each moment fleeting and impermanent. It is this essence that I wish to capture in my work"